Make out-of-this world pizza crust with this 1/2-inch thick stone. Can be placed in the microwave and freezer too. Dishwasher and soap safe. 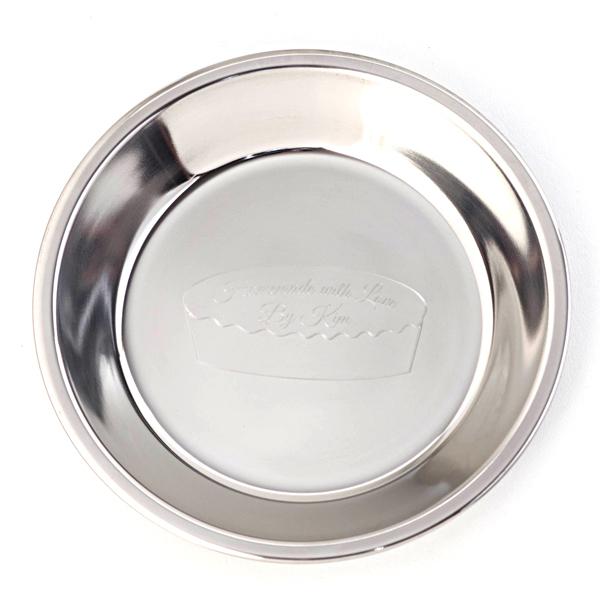 Serve pies and pizza with ease. The only spoon, you’ll need. It has a flatter side than most spoons, making it easier to scrape dough from the sides of the bowl. 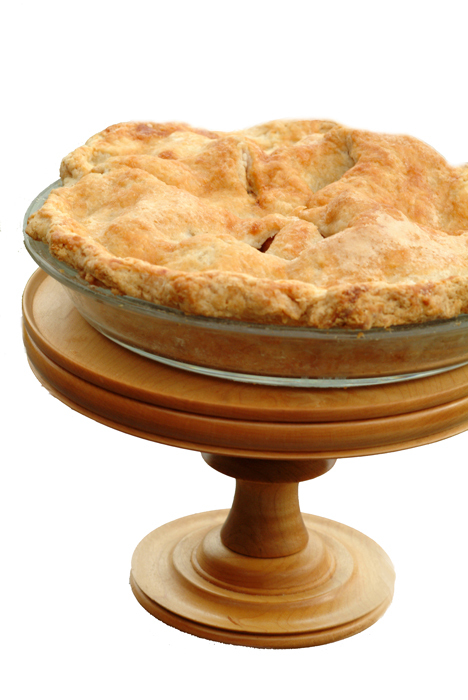 Our pork pie mold is hand turned and is about 7" tall and the circumference is approx. 3". A great size for making individual pork pies. 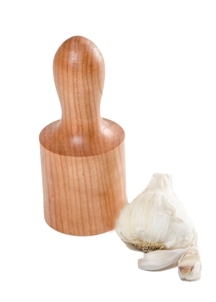 Easily peel garlic with this lovely hand turned tool. Break off cloves from bulb. Hold masher’s handle and with the blunt end, crush clove. The skin will loosen completely from clove. Mash garlic clove to prepare for chopping and also use this tool for flattening and tenderizing wrapped meat. This pan is sleek looking and functional too. It is made from a heavy gauge stainless steel. It is durable and will not rust like aluminum. 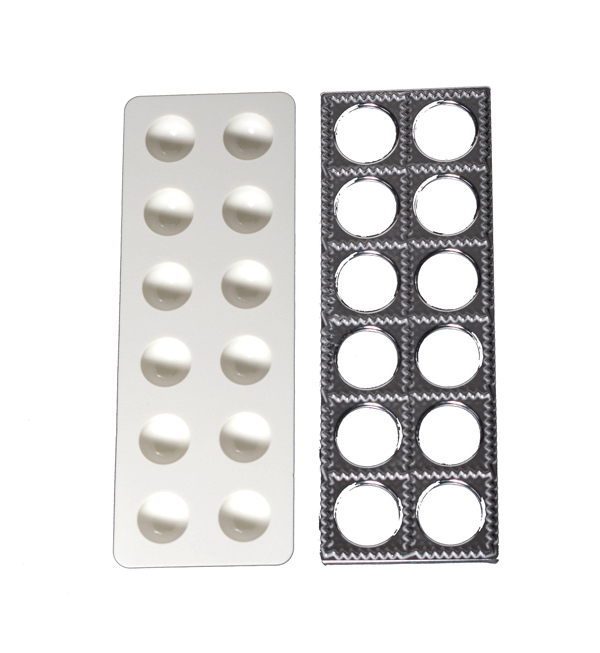 Stainless steel is less reactive to foods than aluminum. Thus it will not give any additional metal flavoring to your pies. 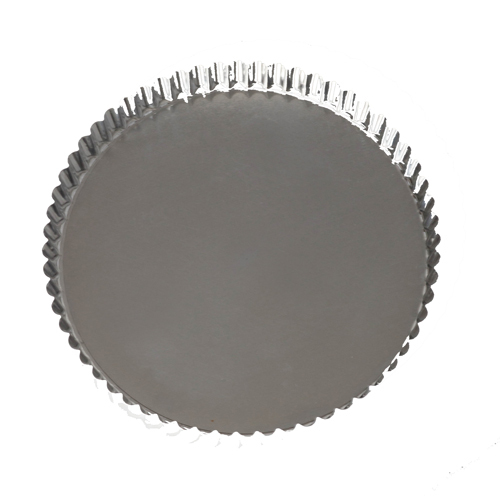 It regulates heat more slowly like glass pans, so will cook your pie more evenly. A great gift when engraved. Made in India. The engraving is in the cute pie image and is the beautiful scripted font as shown. You may engrave up to two lines. Youʼll love the ease in making tarts with this removable bottom tart pan. If you have an issue with making pretty pies, you should really try making tarts. You donʼt have to worry about the edging, because you donʼt have one. Lightly oil your pan, press your pie dough in, blind bake if you have a wet filling, and then bake. Once cooled press the bottom out and you have a gorgeous looking tart. Every tart looks like an expert made it. Made in France. If you love raviolis, you need this maker, along with the Atlas Pasta Machine. Why do you need both, because it is very difficult to do both by hand. The shaping of ravioli is virtually impossible by hand and then rolling to the required pasta thinness for raviolis, unless you have a lot of muscle is difficult to do. The ravioli filling should be encased with a very thin pasta, so that you taste the filling more so than the pasta. Youʼll love us for theses two purchases. 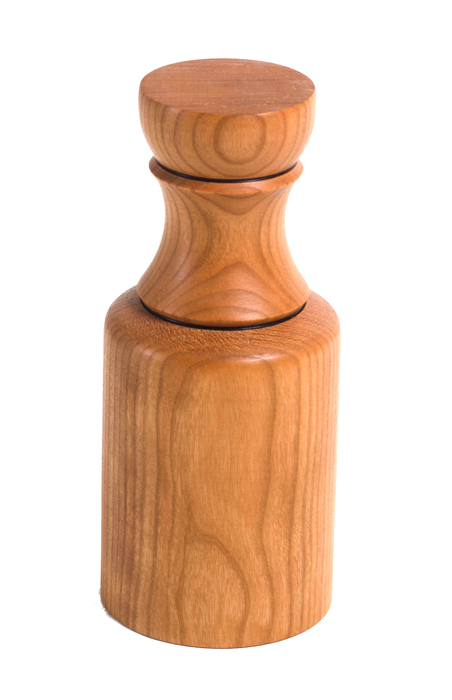 We have two choices for our hand turned stands, either Custom or We Choose the Design. With We Choose, weʼll choose the dimensions, the top will never be less than 10” and height is never less than 3”. Weʼll also choose the wood. For Custom, email us a picture of your design, as long as it can be turned, weʼll make it. Include your top length from 10” to 20” and height from 3” to 10”. You can even choose your wood: maple, cherry, or walnut.